Travelling on business? You can work while you transfer to the airport. Taxi travel to the airport is quite cost effective. Did you know the cost of four people travelling to London Heathrow and back is cheaper than taking the train at peak times, and you don't have the inconvenience of getting across London on the tube? 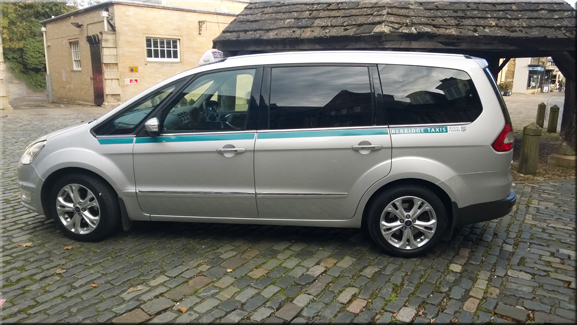 We provide a taxi service to anywhere in the country, whether it be to an airport, sea port or a city for a meeting, we can get you there on time, relaxed and ready for business. Company Accounts can be set-up to provide flexibility in payment or alternatively we accept most major credit cards and can provide all the necessary billing information and paperwork required for your expenses. 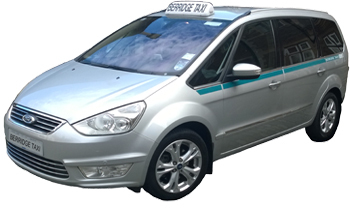 All of our drivers are very professional and will look after you to a very high standard. We are aware how plans change quickly in business and can change requirements at short notice to fit in with your needs.